Between June and October 2015 forest fires have been raging across Indonesia, and in just 4 months swathes of forest the size of Wales have been destroyed. For our non-UK readers, try very hard to imagine 3 million football fields and you will have the right proportions! The annual fires have burned across Sumatra, Borneo and Papua, and have caused a massive displacement of both people and animals. Forest fires in Indonesia are not unusual, but the size and scope of this recent blaze has been unprecedented. In just a few months many wild orangutans have been displaced, losing their habitat and sadly often members of their family. Rehabilitation centres have been flooded as people struggle to rescue this endangered animal. Charities have been slowly moving in as the blaze recedes, ready to assess the damage and see if any other animals and species can be saved. Concerns are high about how this will affect the orangutan population in Indonesia, which already is hanging in the balance. Orangutans can only be found in the wild in Indonesia and Malaysia. More specifically, they can only be found in the wild in Borneo and Sumatra. Conservationists on these islands are working hard to help recreate their natural habitats so that the population numbers will hopefully level out, and even begin to rise again. 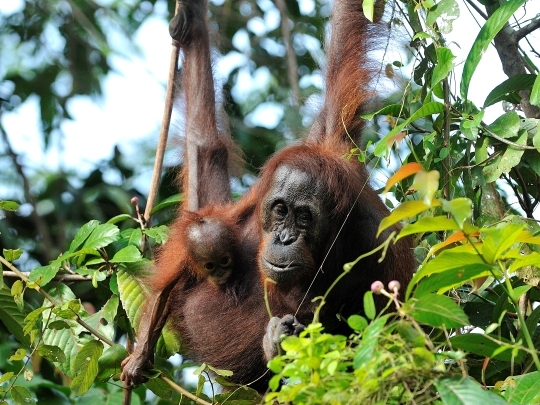 If you are interested in working with orangutans, helping to improve their welfare and also their habitats, you can volunteer on two projects in Malaysia. You can either spend 4 weeks helping in a primate centre and on a habitat restoration programme, or focus specifically on habitat reconstruction volunteering. 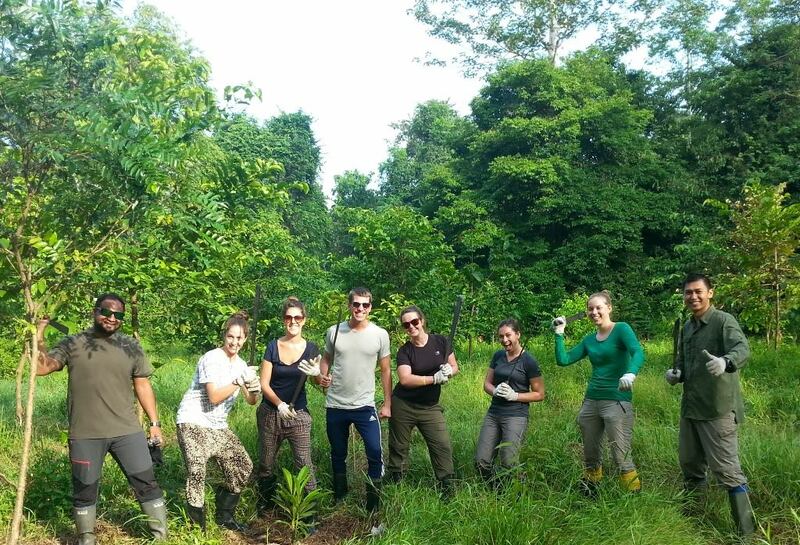 For more information about these two projects, check out orangutan volunteering and wildlife conservation. Previous Post Why volunteer in Tanzania?